German Interior Minister Horst Seehofer has put forward a plan containing tougher regulations for the deportation of failed asylum seekers. The measures focus on people who have exhausted all legal avenues to obtain asylum. 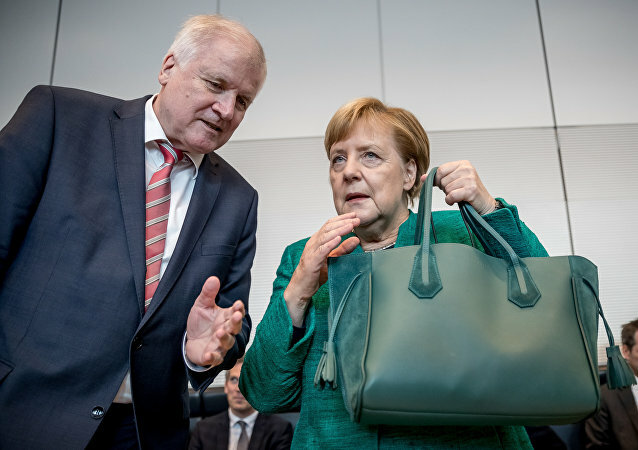 Earlier, Horst Seehofer had triggered heated debates over Germany’s refugee policy with his 'Migration Masterplan', aimed at tightening migration rules and preventing failed asylum seekers from illegally staying in Germany. 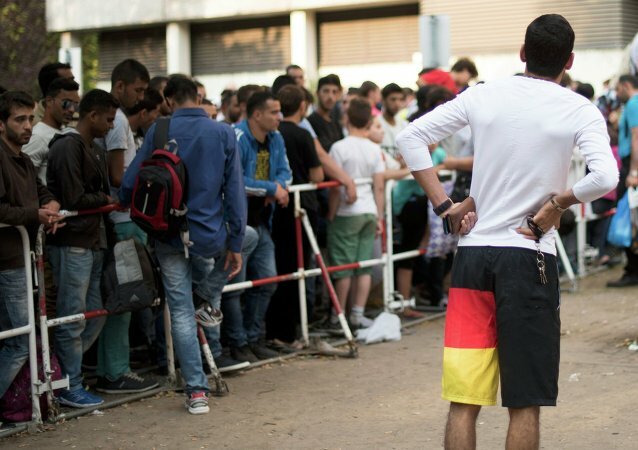 Last year, German Chancellor Angela Merkel and Interior Ministry Horst Seehofer locked horns over his “migration masterplan” that called for turning away asylum seekers at the German border if they have registered in another EU member state or were previously denied refuge in Germany. According to the new legislation, asylum seekers from these countries will have zero chance of having their asylum applications approved. Migrant deportation to these countries will be sped up significantly as well. 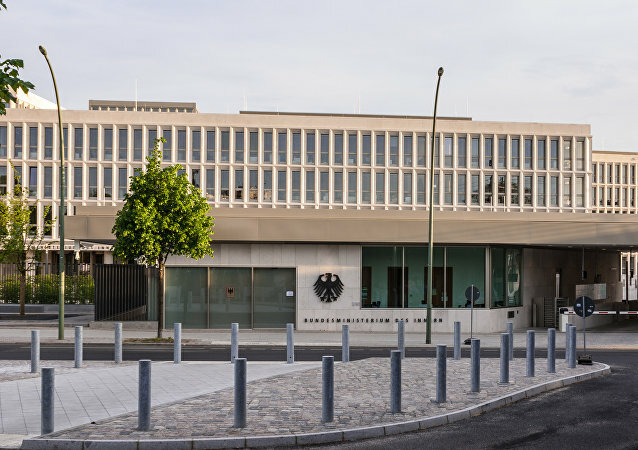 MOSCOW (Sputnik) - German Interior Minister Horst Seehofer has told a local newspaper he planned to meet Monday with Arne Schoenbohm, head of the federal cybersecurity agency, to discuss the recent data breach. Earlier, police reported that four drunken asylum seekers from Syria, Afghanistan and Iran had attacked and injured a dozen people in the Bavarian town of Amberg while shouting racist slurs. The German chancellor completed her "extremely difficult political year" with a New Year address, admitting that international collaboration had "come under pressure". For 2019, she called for unity in her country and across borders, promising to push for "global solutions" and paying particular attention to climate change, migration and terrorism. Horst Seehofer, who triggered heated debates over German refugee policy with his “Migration Masterplan”, to tighten migration rules, has revealed plans for another crusade in 2019 to prevent asylum seekers whose applications have been rejected from illegally staying in Germany. The sausage containing pig blood, bacon and pork was served along with the other dishes, including halal and vegetarian options, German government officials claimed, adding that all food on the buffet was clearly marked. The country’s authorities have extended the moratorium on sending rejected Syrian asylum seekers home to their war-torn country, which was implemented in 2012 and renewed several times since then. However, more and more voices have been heard calling for an end to the ban, which is due to expire on December 31. 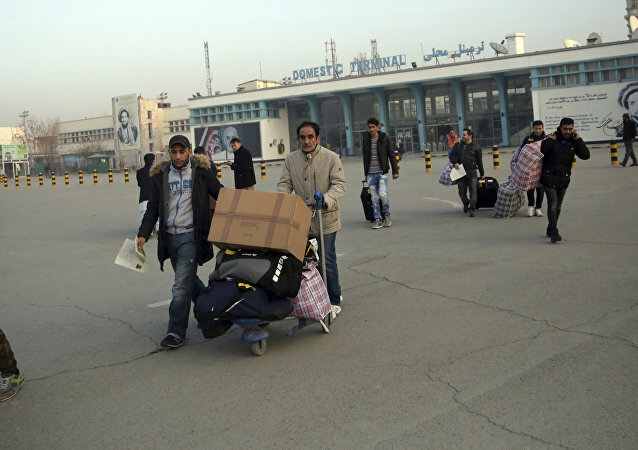 A moratorium on sending Syrian migrants back to their war-torn country was implemented in 2012, shortly after the violent military conflict broke out there. German authorities have prolonged the ban several times since then; however, it is due to expire on December 31,and the interior ministers of Saxony and Bavaria have already called to end it. Angela Merkel's tenure as a German chancellor may be over before 2021 if the Christian Democratic Union (CDU) and its allies face yet another loss in an upcoming local vote and elections to the European Parliament, Daniele Pozzati, a Munich-based political observer told Sputnik. 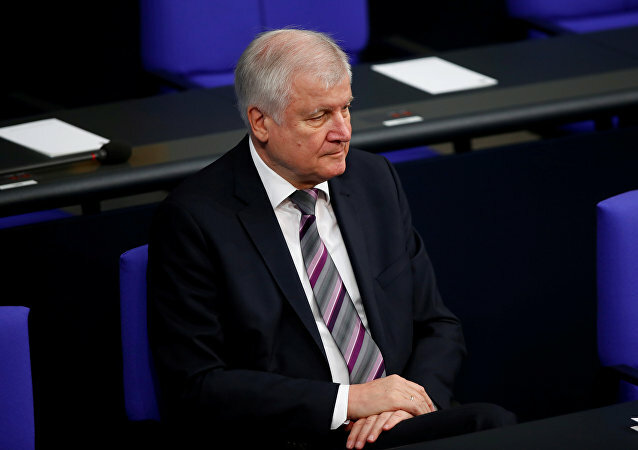 German Interior Minister Horst Seehofer has told members of his Christian Social Union (CSU) party that he wants to step down as party chief, Reuters reported Sunday, citing party sources. MOSCOW (Sputnik) - Friedrich Merz, one of the leading candidates to succeed German Chancellor Angela Merkel as leader of Christian Democratic Union (CDU) party, called on imposing a time limit to the number of terms a chancellor can serve in office. Earlier, German Chancellor Angela Merkel announced that she would resign in December as chair of the Christian Democratic Union (CDU) party and not seek public office in Germany's next federal elections, scheduled for 2021. The former head of German intelligence, tasked with monitoring domestic extremist groups, came under fire after he expressed doubts about the authenticity of videos showing members of right-wing groups in Chemnitz hunting down immigrants. On Monday, Angela Merkel announced that her fourth term as German Chancellor would be her last one and that she would resign as leader of the Christian Democratic Union (CDU) party. According to her, the decision was made this past summer. Following the CDU/CSU’s losses at the regional elections in Hesse and Bavaria, Angela Merkel has announced that she will drop out of the race for the CDU leadership and will not run for the chancellorship in 2021. 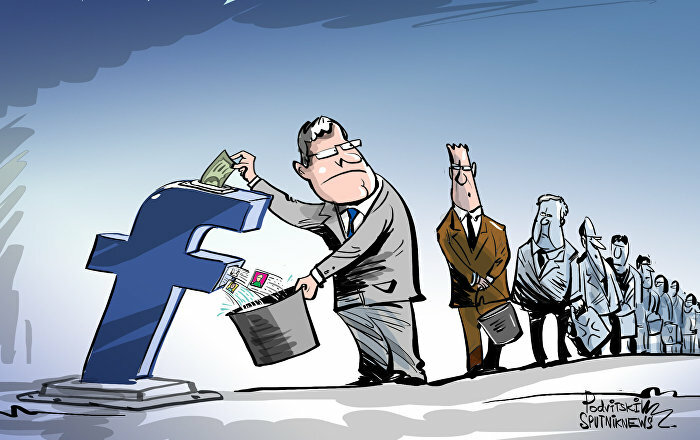 German media dubbed the move a "CDU quake," with the news prompting a mixed response from the country's politicians. 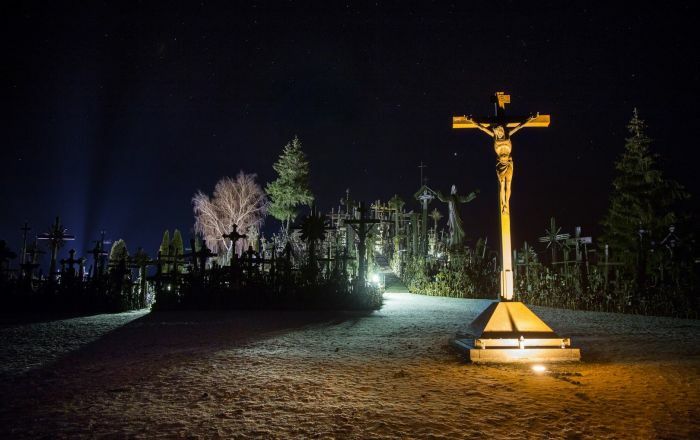 MOSCOW (Sputnik) - Over 60 percent of the Germans believe that Seehofer should leave the posts of the country's interior minister and the leader of Christian Social Union (CSU) in light of the party's recent poor performance in Bavaria's election, the poll showed Monday.